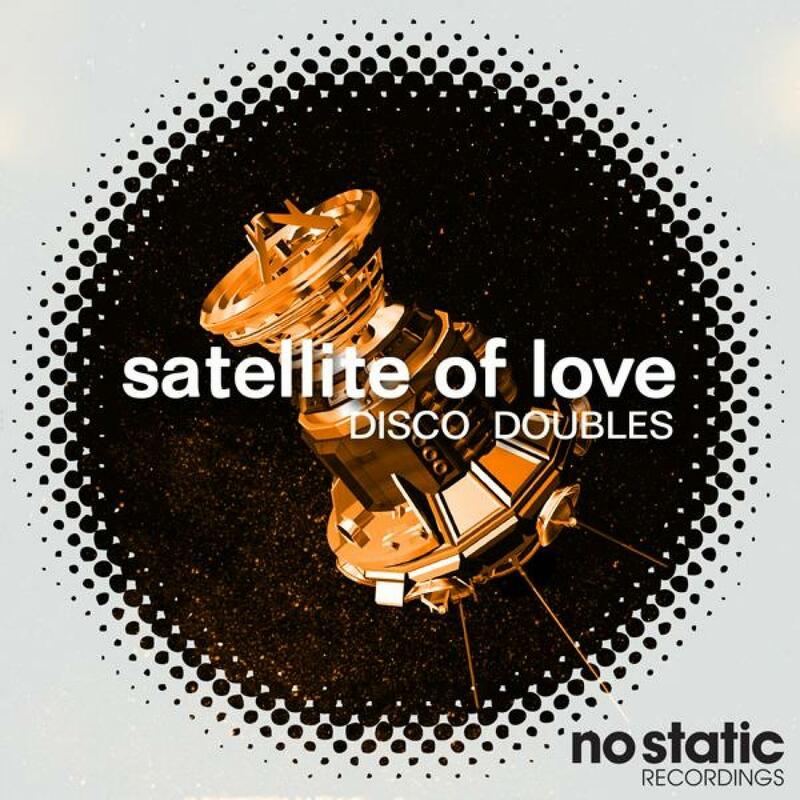 Disco Doubles is the brainchild of Gilberto Caleffi a.k.a. G-CLEF, with his friend Erio Simonini a.k.a. E.R.I.O. There was a well know club in Modena during the golden age of disco (between 1975 and 1985, I mean, yeah including italo disco) where G-CLEF and E.R.I.O used to go dancing to good music. Nowadays that building no longer exists, there's a condo with a deli shop in the basement where they used to go to eat good food. One day G-CLEF and E.R.I.O went into the deli, nobody was in, the radio played the classic tune 'Just an illusion' by Imagination. They crossed the back door to the kitchen and found themselves in the old disco club. It quickly became clear that they'd travelled back in time. The place was empty and silent, so they went straight to the dj station. Under the decks they found a box of vinyls, full of bootlegs and obscure gems. They started listening to the records, excited like kids in a candy shop. It was just when they unfolded a bootleg with a note written in marker "Some Like It Double" and put the needle on the record that the dancefloor suddenly turned out to be packed with people, dancing to the music. G-CLEF and E.R.I.O djed all night and finally felt asleep on the decks. They woke up shaken roughly by the shop owner and realised they were sleeping on the table, back to the future. With great surprise, beside them, was the box of vinyls full of musical treasures. G-CLEF and E.R.I.O are now bringing all those goodies to you under the name Disco Doubles.